A beautiful space to enjoy all-organic appetizers, desserts, tea, coffee, music, poetry, great vibes and Wifi! Kava lounge NOW OPEN! Every Wednesday night enjoy delicious unique selections from our all Organic and vegan menu as well as Open Mic every Wednesday from 5-9! Musician or Poet? Contact us to share your talents. 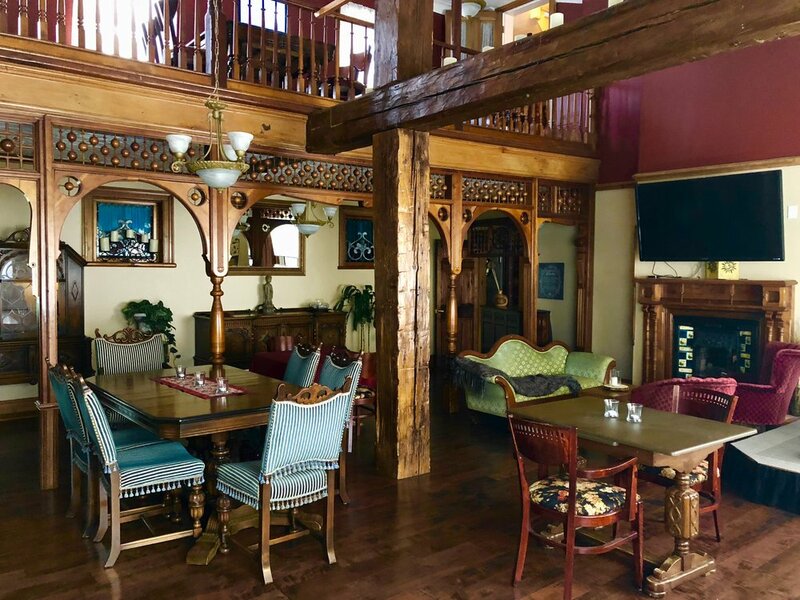 Located in the space between Vidya's dining room, and our Yoga Studio, The Great Room houses a beautiful lounge for you to come and enjoy a light bite, and a hot/cold bevvie including our newest Kava tea. Kava relaxes your mind and body NATURALLY. Our kava is premium quality sourced directly from the island of Fiji. LLBO + LICENSED - selections from our organic wine/beer/spirits list! ***Enjoy our weekly chef feature every Wednesday night: [all organic] Vegan Sushi Platter! Enjoy selections from our regular menu in the Kava Lounge as well!